We’ve seen a number of promising breakthroughs when it comes to detecting concussion, such as systems that track eye movements in search of symptoms and blood tests that can pick them up seven days after the incident. Knowing whether an athlete has suffered a concussion or not is important, because if left untreated it can not only lead to immediate consequences like headaches and memory loss, but further knocks to the head can pose even graver, long-term health risks. 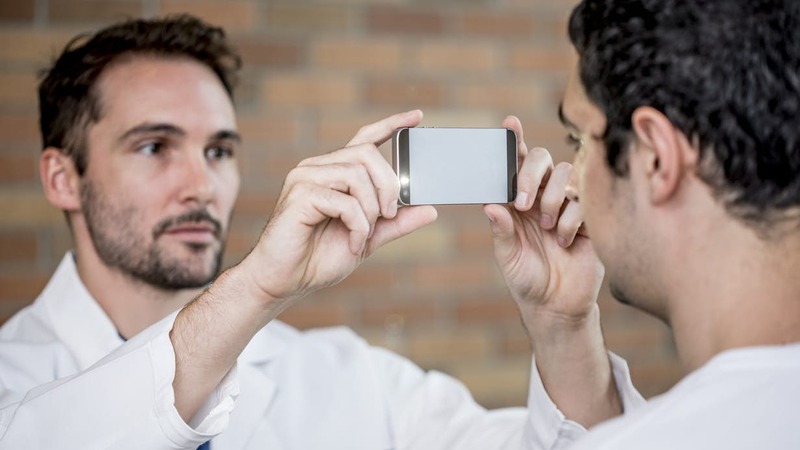 So a smartphone app that can be used on the sideliness to immediately screen for concussion would be a game-changer, and that is exactly what researchers at the University of Washington (UW) have set out to develop. Called PupilScreen, the technology works by tracking the pupil’s response to light, something known as the pupillary light reflex, which is a technique already used to gauge traumatic brain injuries.